My Kindle 3 arrived today! I'm so happy! It's just perfect. I love the new e-ink Pearl screen (better contrast). I got my mom's Kindle shipped off to her yesterday, so hopefully she gets it soon! I love my kindle! Congrats on yours. 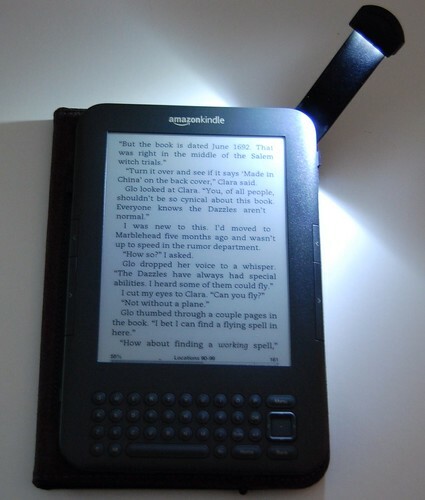 I need a light for my kindle I will have to check out the lighted cover. OMG Nicole....you are too funny with your "gadgets"! Yay! New Kindle! Elizabeth George's stories can drag some, especially at the beginning. I do love your Shores. The colors are so vibrant on your fabric. I got a Kindle 2 for my birthday last week. It's in the mail and on the way to me now...can't wait! My, you certainly are going wild over those gadgets lately. What fun you'd be having with them though. Enjoy your new toy and happy reading with it. Nice progess on Shores. It's such a mammoth project. 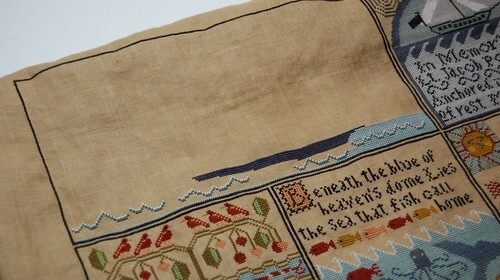 How's your model stitching going? But your stitching -- coming along. That is a large square with lots of water. Shores is looking good!! Love watching your progress, very inspiring! I like Kindle! I want present it (from ebay) to my husband. Ok you had a Nook then got the Ipad. 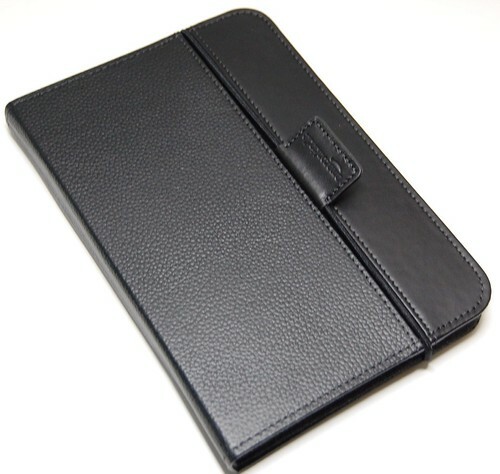 Now you have Kindle3 and the Ipad. Why the kindle3 when you could read from the Ipad? Do you use the Ipad in place of a regular laptop or desktop? 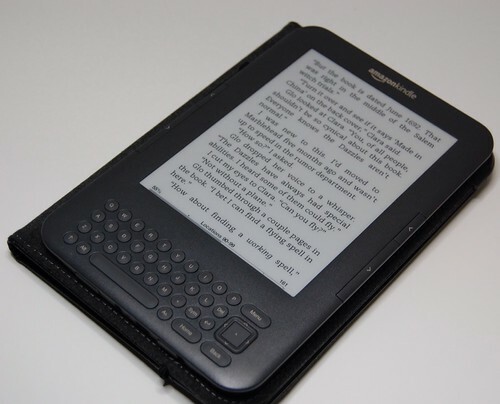 I read alot but I also enjoy rereading some favorites - is it easy to do with Kindle3 or do they get lost in cyberspace? Can you download to a memory stick favorite books? So many questions and no one to answer so I hope you can answer them for me. I love the Shores! I am working on Christmas for the 2nd time (had 3 blocks finished and found a hole in the fabric 22ct not repairable). Shores is on hold for now.